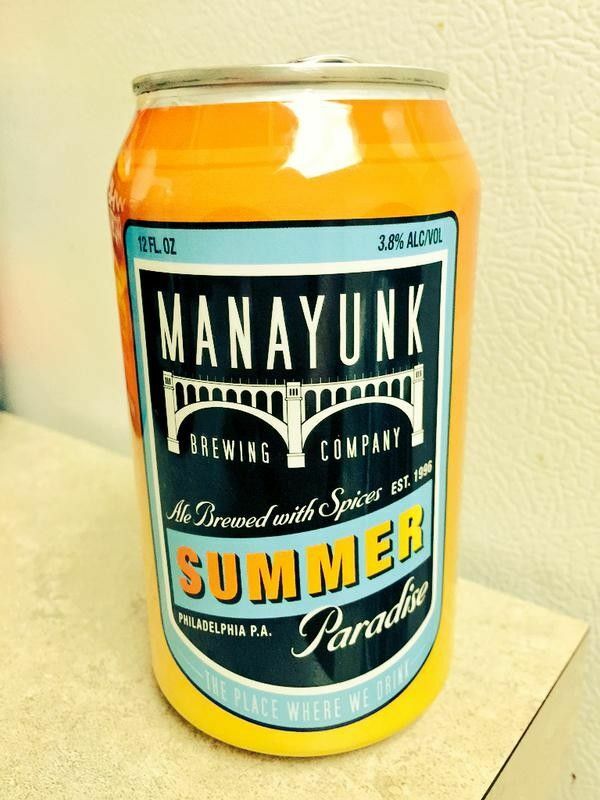 Manayunk Brewing Company was founded by Harry Renner IV. We tapped our first batch on October 17, 1996. 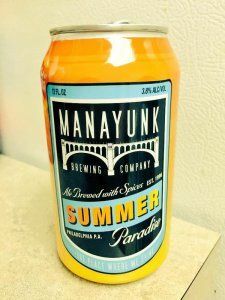 Over the past two decades, and several devastating floods, Manayunk has become considered by many to be one of Philadelphia's premier breweries. Today we feature not only our staple year round beers, but also limited specialty products both on draft and in 22 ounce bottles. In 2014, the entire brewery was renovated so we could install a new state-of-the-art brew house, outdoor fermenters, more bright tanks and a top of the line glycol cooling system - nearly doubling our brewing capacity. We also began canning several brands, which can be found throughout PA and NJ at your favorite craft beer retail stores. Additionally, you can always find some of our most popular beers at our brewpub on Main Street in Manayunk.